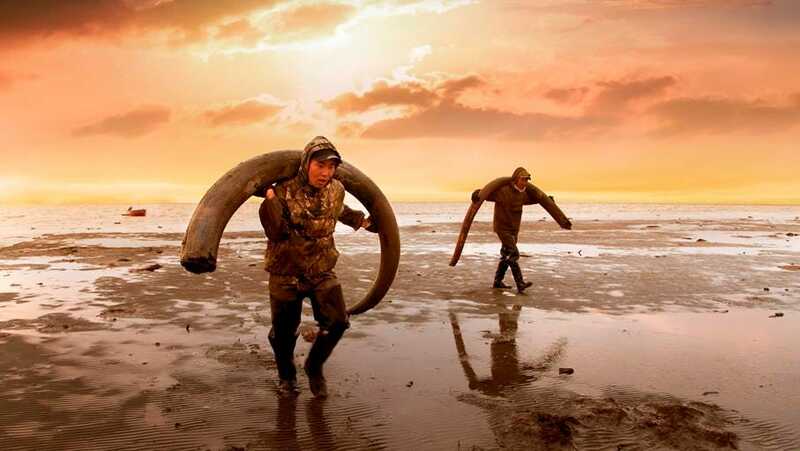 Forbes - Jim Dobson - A group of Mammoth tusk hunters treks across the vast, cold and stark landscape of the small Siberian Lyakhovsky island. Some will not survive the journey while others will continue to make a living salvaging the enormous supply of tusks buried in the tundra and ice. On one of their missions in 2013, the hunters make the remarkable discovery of a perfectly preserved Woolly Mammoth complete with still-fluid blood embedded in the permafrost, and the world may never be the same again. The hunters become unwitting players on the brink of the next technological revolution in genetics. Read the whole article HERE.